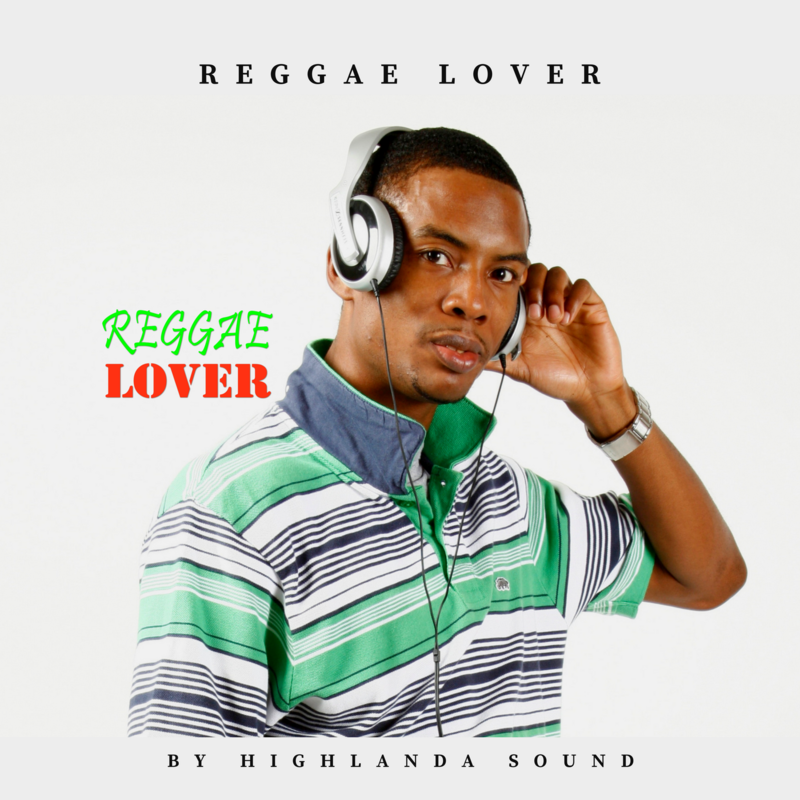 Get the Reggae Lover newsletter! Sign up to see what we've been working on, get the latest news, podcast episodes, and exclusive promotions delivered weekly, straight to your inbox. You have been added to our mailing list and will now be among the first to hear about new Reggae Lover content, big events, and special offers.